In regard to disagreeable and formidable things, prudence does not consist in evasion or flight but in courage. He who wishes to walk in the most peaceful parts of life with any serenity must screw himself up to resolution. Let him front the object of his worst apprehension, and his stoutness will commonly make his fear groundless. What encouragement! But these words are more than merely motivational. The promise hidden in this powerful principle doesn't just leave us wanting the courage we need, far from it. Such truths invite us to see our lives through their eyes, where we are shown the existence of a fearless heart, free from all self-compromise. We catch sight of a warrior's way, where the favorable outcome of our struggle becomes certain the moment we choose to explore what is yet to be discovered within ourselves. But that's not all. These same truths hint of the greatest gift of all -- not only the possibility of a liberated life, but the promise of it fulfilled. And all that is asked of those who would enter this bright new world is to embrace its reality within themselves. 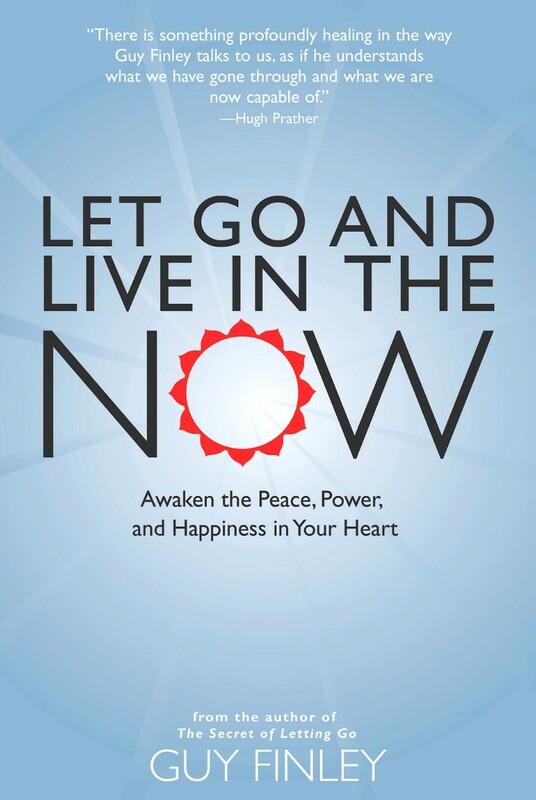 Excerpted From: Let Go and Live in the Now: Awaken the Peace, Power, and Happiness in Your Heart, pages 89-90.